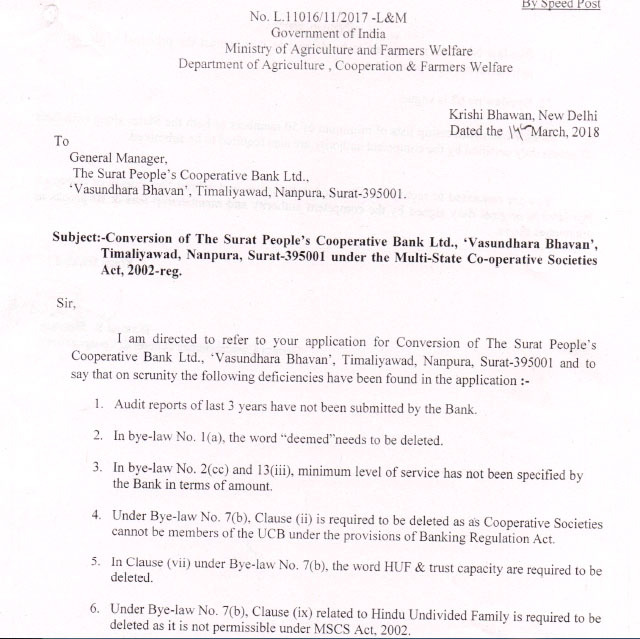 The ambition of Gujarat based Surat People’s Cooperative Bank to get a multi-state co-operative bank status has stumbled on a road-block as the office of Central Registrar-empowered to accord such status- has noted several deficiencies in its application. 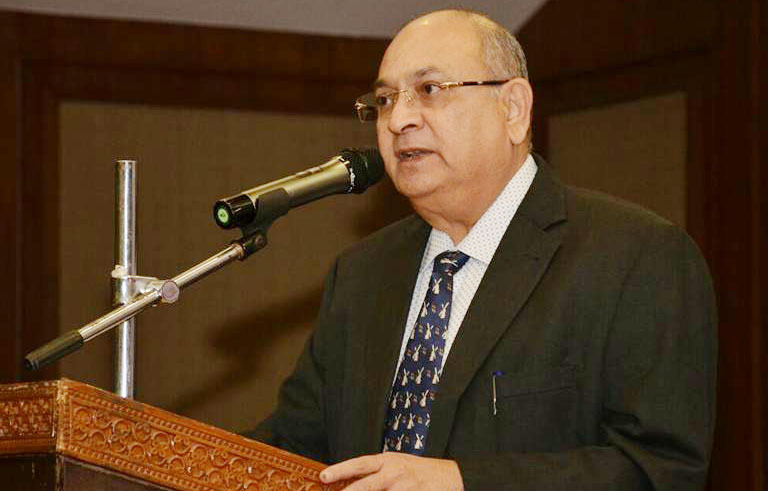 The office of Central Registrar has called for several corrections including amendments in its bylaws before the Surat People’s Cooperative Bank is eligible for the coveted tag of a multi-state co-op body. Gujarat based UCB has submitted the relevant proposal to the Ministry of Agriculture earlier. However, in a recent letter addressed to them, the ministry has asked the bank to effect amendments in its Bye-Laws and close loopholes found in their application during the scrutiny. Listing the deficiencies the office of Central Registrar says “Audit reports of the last three years have not been submitted by the bank. In bye law No.1 (a), the word ‘deemed’ needs to be deleted. In bye-law No. 2 (cc) and 13 (iii), minimum level of service has not been specified by the Bank in terms of amount. Under Bye-laws No. 7 (b), Clause (ii) is required to be deleted as cooperative societies cannot be members of the UCB under the provisions of Banking Regulation Act”, it reads. When Indian Cooperative raised the issue before the bank Chairman Mukesh N Gajjar he first denied it saying he had not received any letter. But his resistance soon melted and he admitted to have answered all queries raised by the Ministry and sent them a reply. However, he was not willing to talk in detail on the issue and almost slammed the phone in the face of persistent questioning by this correspondent. 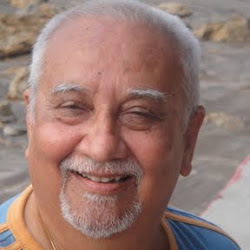 It bears recall that earlier, during the Gujarat visit by this correspondent, Gajjar was quite upbeat and had claimed that they have met all the parameters for achieving the Multi-State Cooperative Bank Status and also got the permission from the Reserve Bank of India to expand their business activities in other states of India. Its hope to get multistate status swelled when it found that a crisis-ridden Mumbai based Sun Mitra Sahakari Bank Maryadit bank in Maharashtra could merge with it thereby making it possible for Surat based UCB to have its first branch in Maharashtra. “It is quite encouraging that we will soon achieve the Multi-State Cooperative Bank status in the financial year 2017-18”, Mukesh N Gajjar had sounded very optimistic. 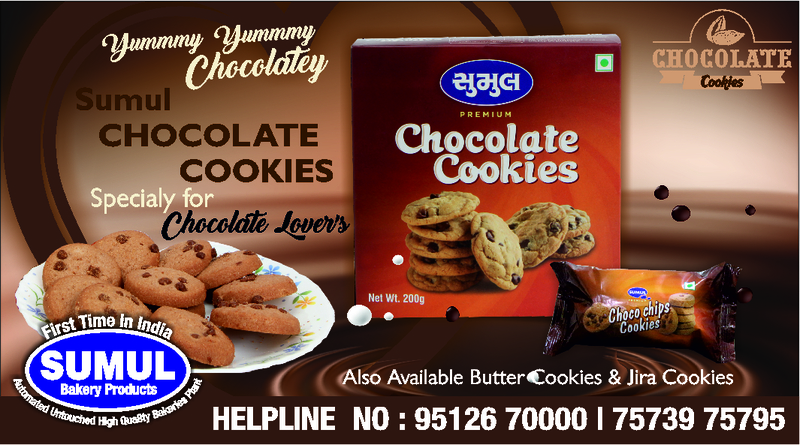 Experts of multistate co-ops and of MSCS 2002, however opine that it is not so difficult even now for the Surat People’s Co-op Bank to fulfill the parameters as spelt by the Central Registrar and get the tag. “What it needs to do is to call a special General Body Meeting and pass all the amendments as demanded in the official communication”, they underlined. “The UCB can also easily fulfill demands like membership list of minimum of 50 members of both the states along with their ID proofs duly certified by the competent authority without much hitch, they argue.